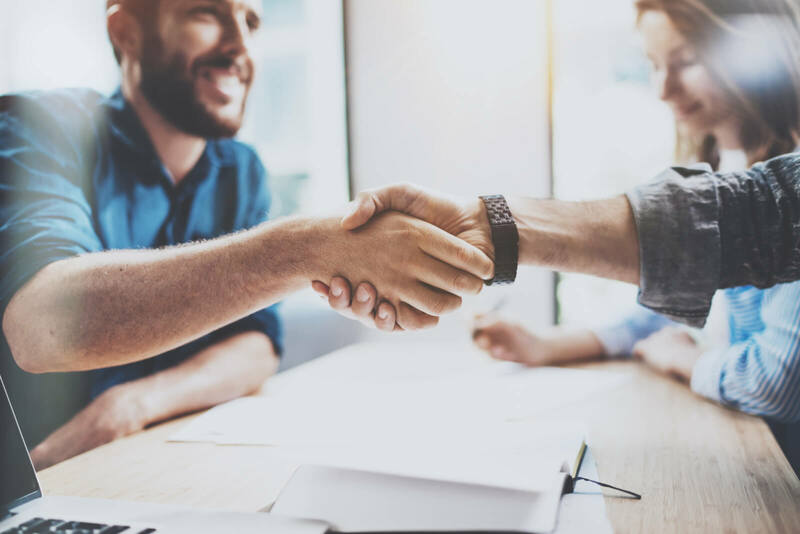 A partnership is two or more people carrying on business together with a view to making a profit, although partnerships can also be formed between companies, or between an individual and a company. The partners in a general partnership are all joint and severally liable for partnership debts, although this does not apply to personal tax bills based on partnership profits. It is advisable to have a partnership agreement to document the business arrangement between the partners, including how profits will be shared and how partners will join and leave the partnership. Even a husband and wife partnership should have a written partnership agreement, as this can be used to show the Revenue that both parties are actively involved in the business and have a right to share the profits. LLP's are treated like a normal partnership for tax purposes but the members of the partnership with the protection of Limited Liability. An LLP is a separate legal entity and can enter into contracts and deeds, sue and be sued in its own name. With normal partnerships, every partner has to be party to certain documents and litigation. Floating charges can be granted over its assets in its own name, which normal partnerships can't do. As with Limited Companies, the LLP must file annual accounts at Companies House together with certain other information. Use our number 01683 715 534 to get in touch or use the form on our contact page.